Scooby Dooby Doo! Where are you? 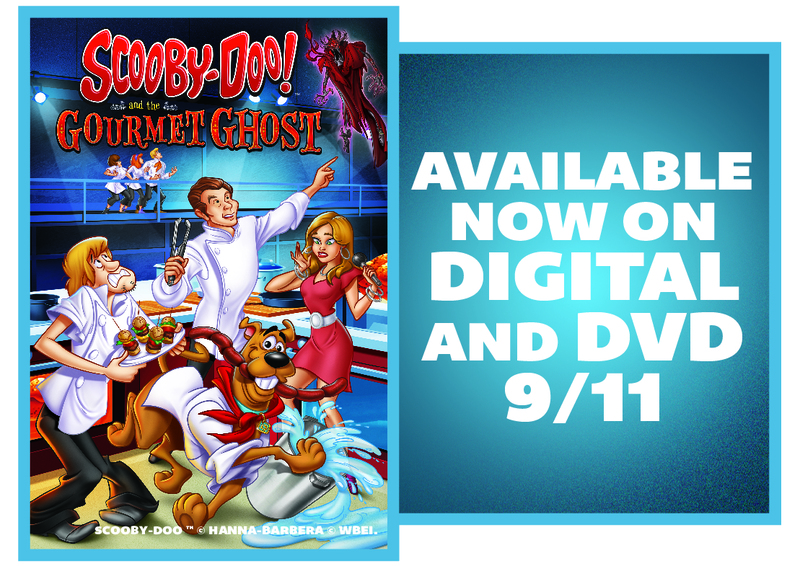 We’re excited to announce that this month we’re partnering up with Warner Bros. Home Entertainment to celebrate the DVD release of SCOOBY-DOO! AND THE GOURMET GHOST. When the mysterious Red Ghost returns, the gang teams up with Bobby Flay and his culinary pal Giada De Laurentiis, to dig in for clues and serve up justice. 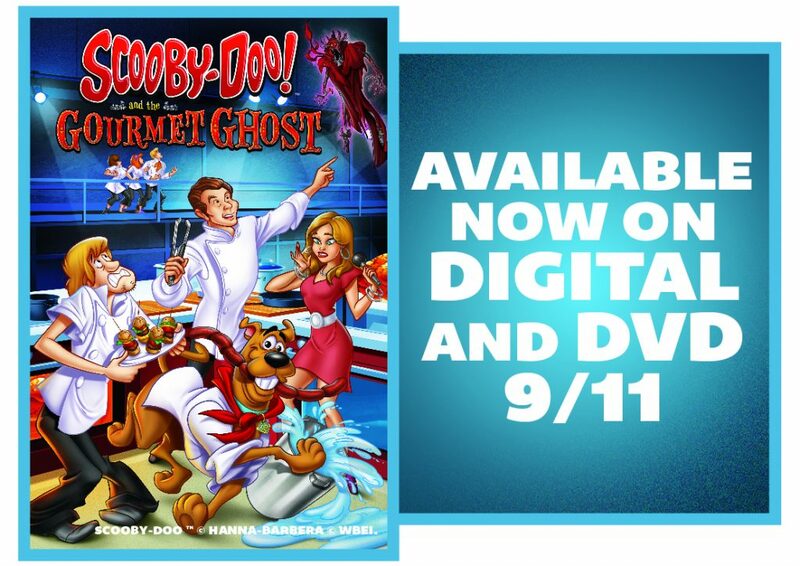 This month Kidstir’s fans will get a chance to win one of five DVDs of SCOOBY-DOO! 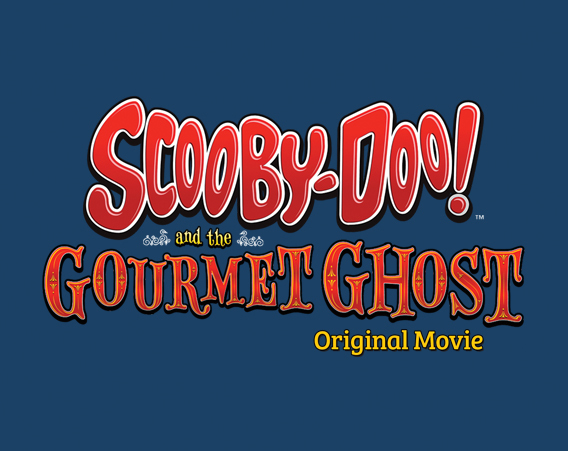 AND THE GOURMET GHOST. Visit our Kidstir Facebook page to enter the exciting giveaway!